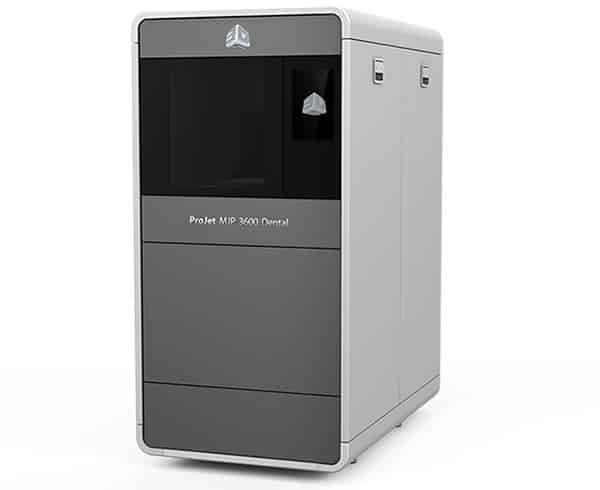 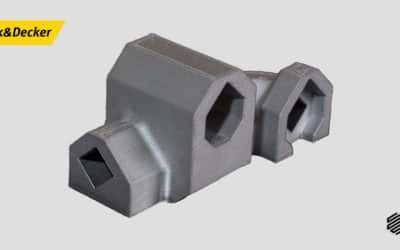 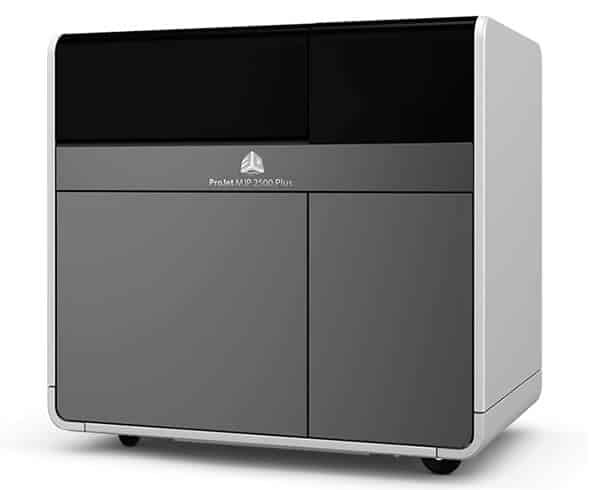 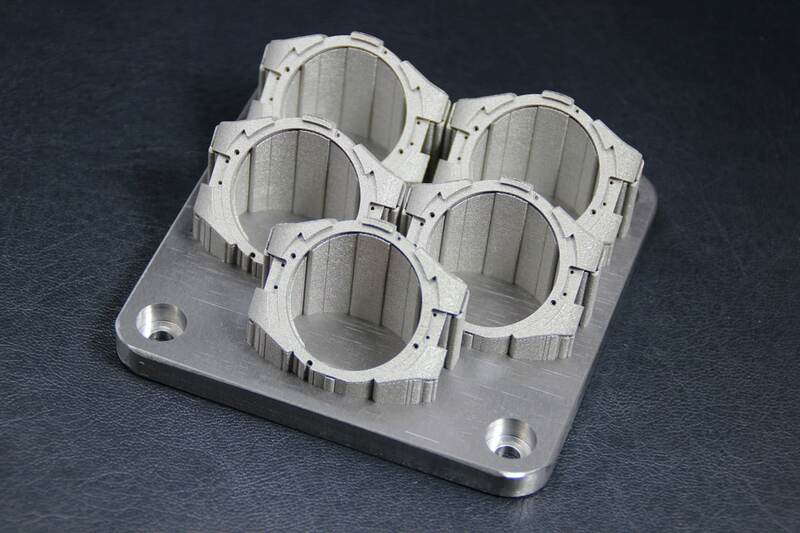 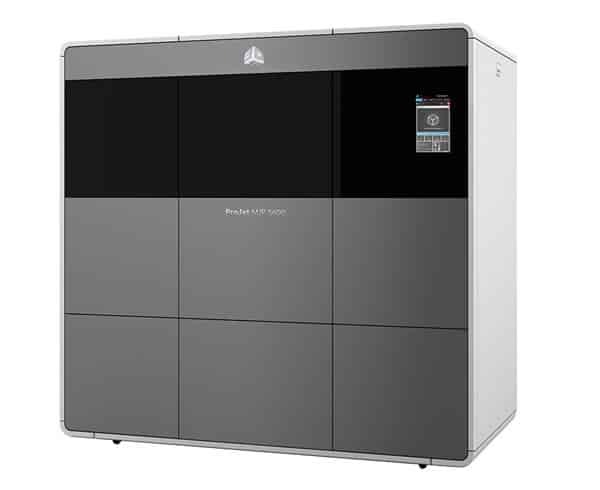 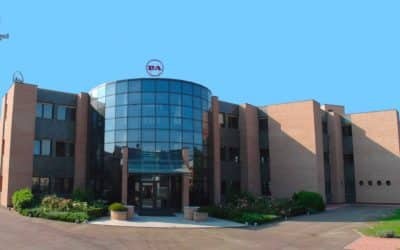 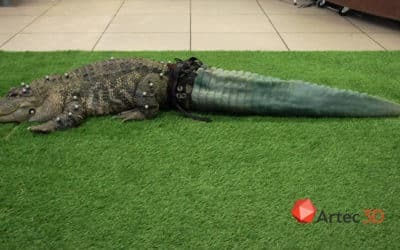 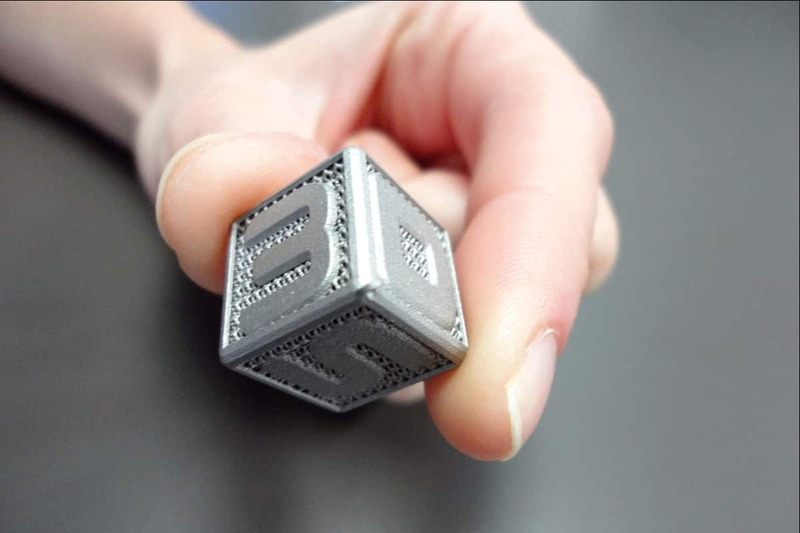 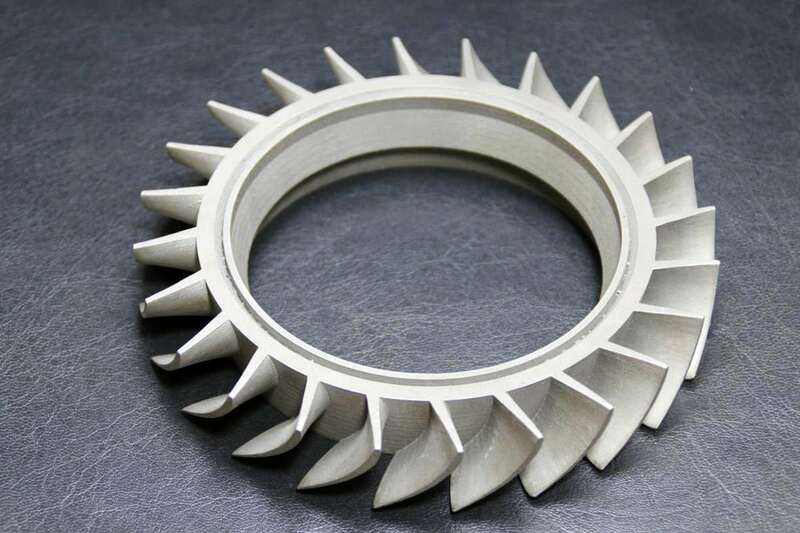 The ProX™ range of Direct Metal Printing (DMP) 3D printers builds on 3D Systems’ stellar laser sintering capabilities by incorporating 10 years of research and development in metal 3D printing. 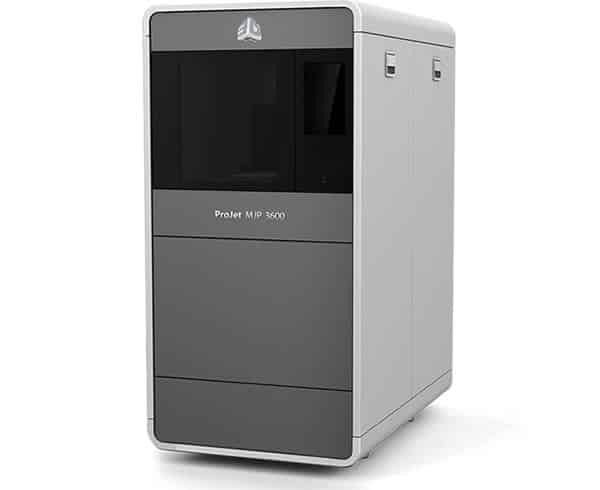 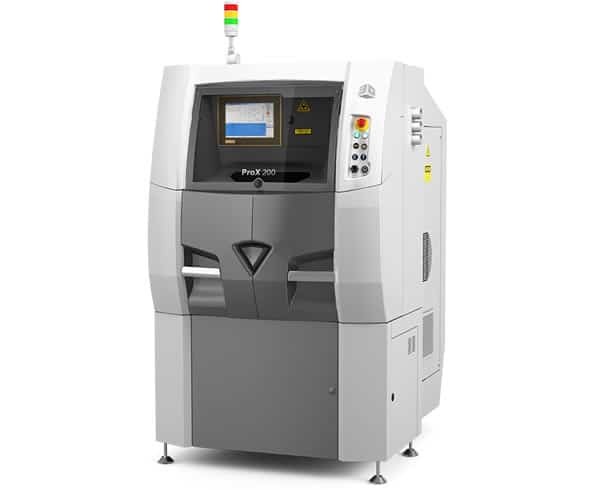 The smallest of the ProX DMP line, the ProX 100 is designed as the starting point for people wishing to manufacture small, complex metal parts at high quality and speed using DMP. 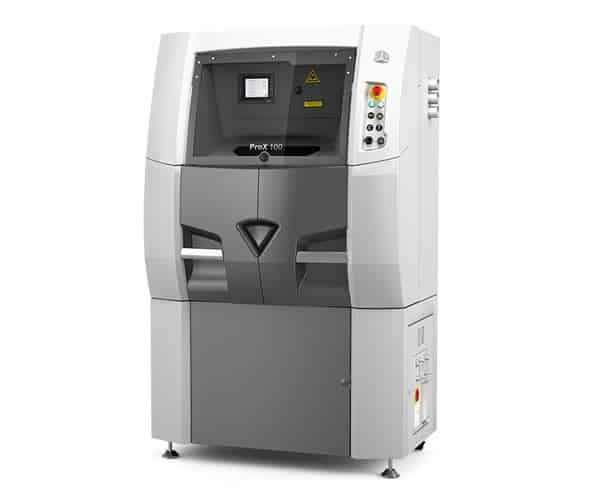 The ProX 100 features a build volume of 100mm x 100mm x 80mm along with manual material loading and an optional external recycling station. 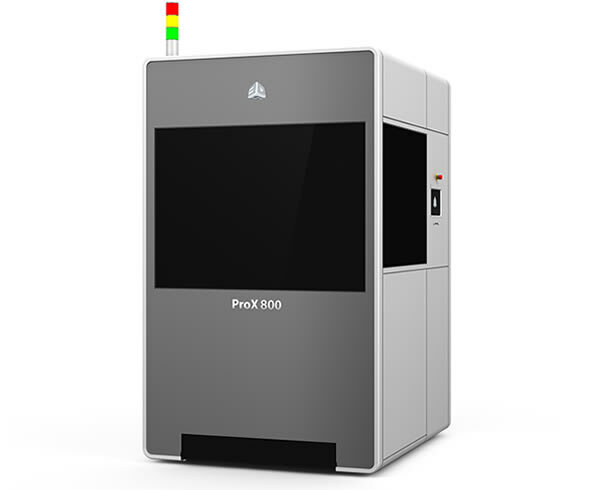 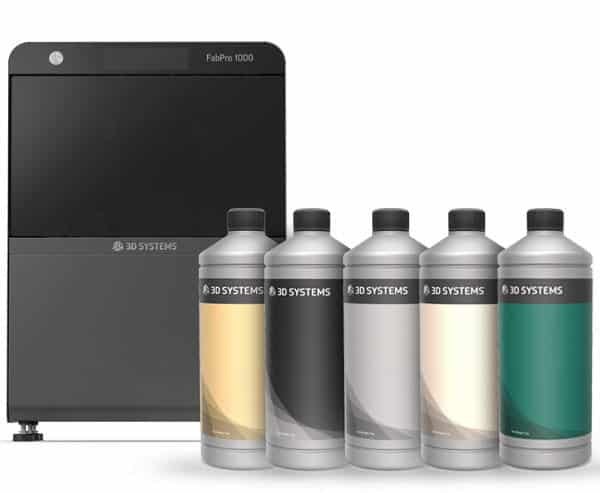 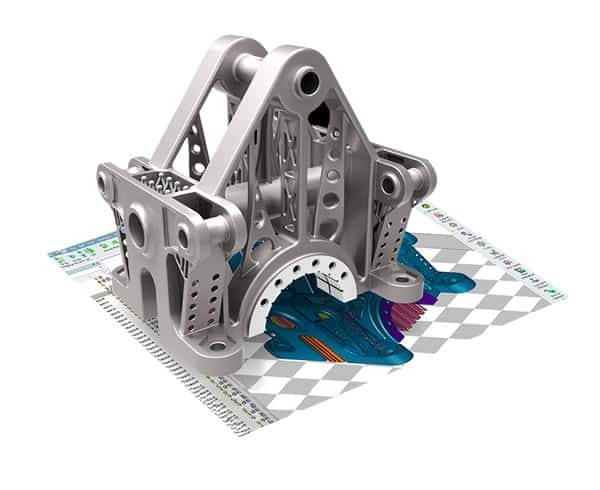 The ProX 100 also includes 3D Systems’ software tools, which are specifically designed to ensure successful direct metal or ceramic manufacturing processes.